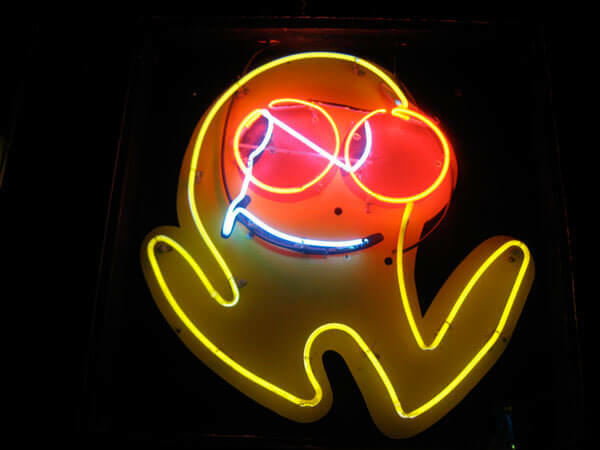 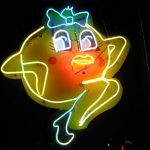 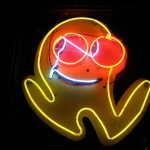 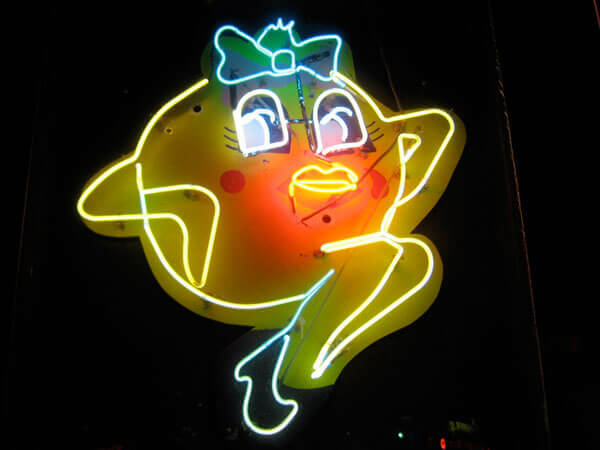 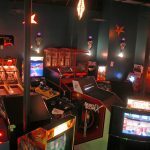 There has been a Star Castle video arcade in continuous operation in Savannah since 1984. 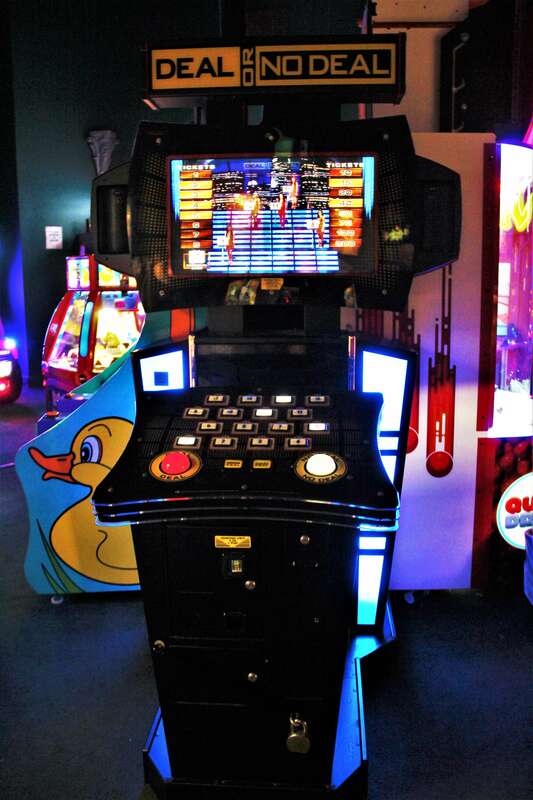 We offer a full spectrum of cutting edge video and redemption games, as well as nostalgic classics. 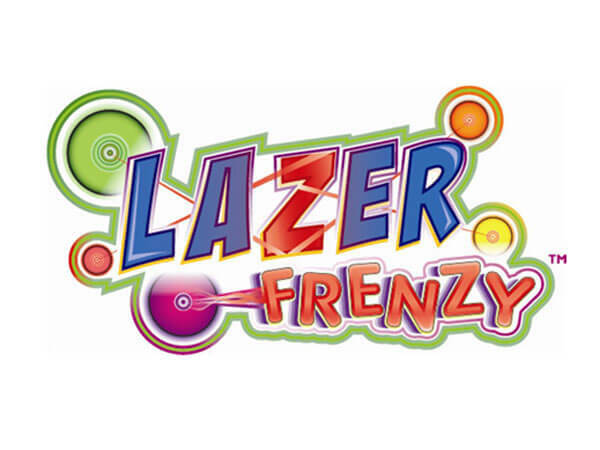 We also feature special attraction games, such as Lazer Frenzy and the Mad Wave Motion Theater. 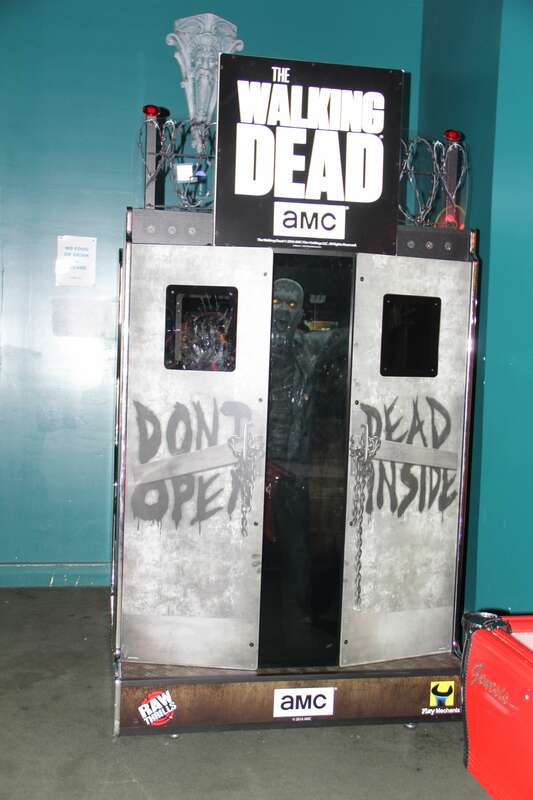 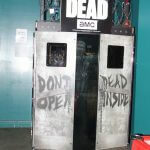 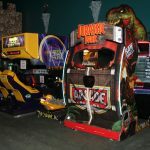 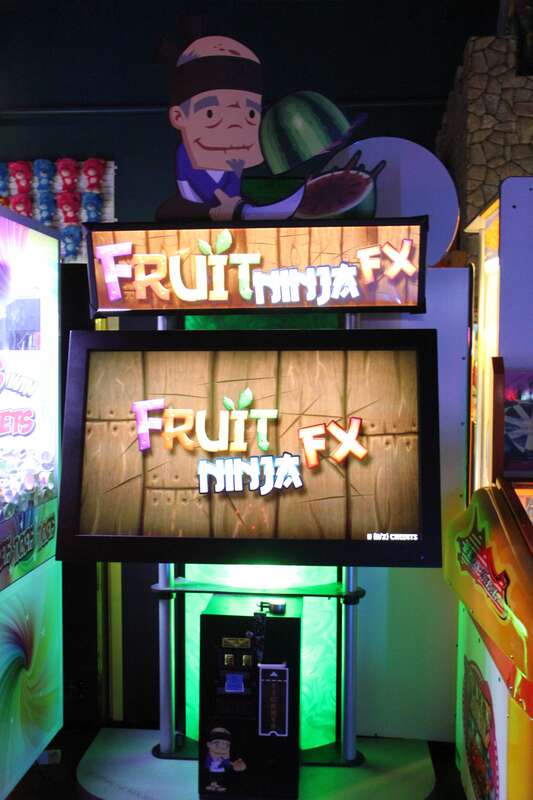 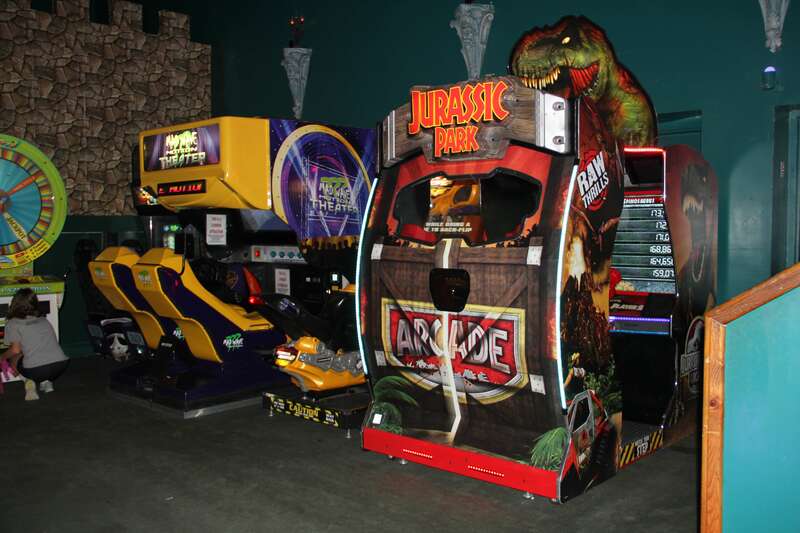 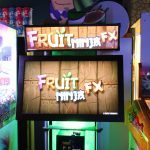 We have exclusive gaming attractions, such as Jurassic Park, Walking Dead, Ticket Time, Fruit Ninja, and many more. 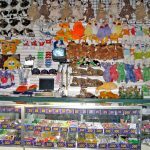 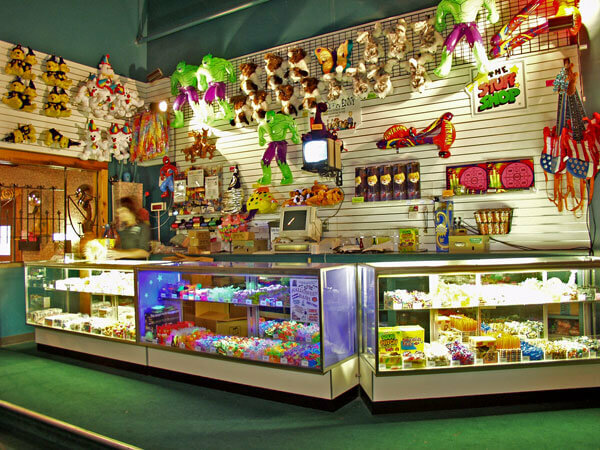 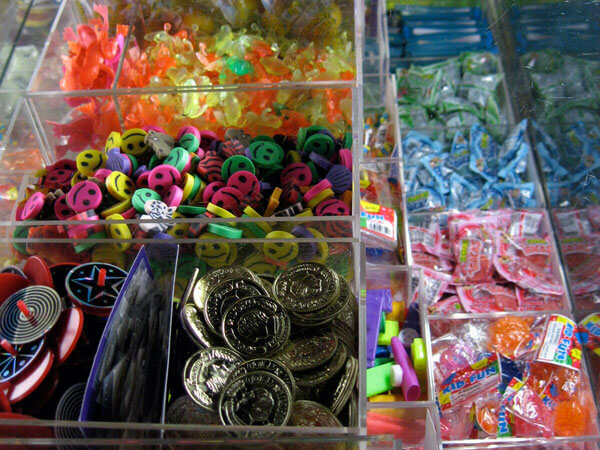 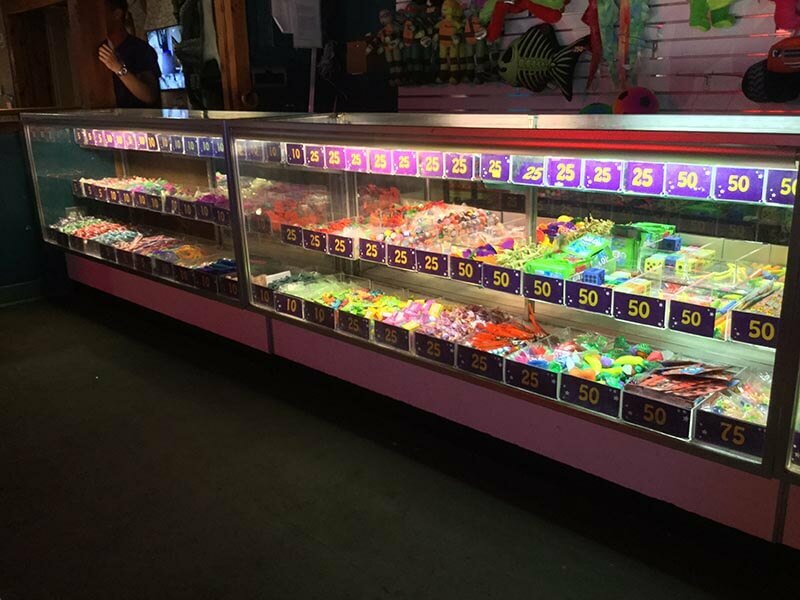 Ours is the largest redemption counter in the area: hundreds of prizes to choose from. 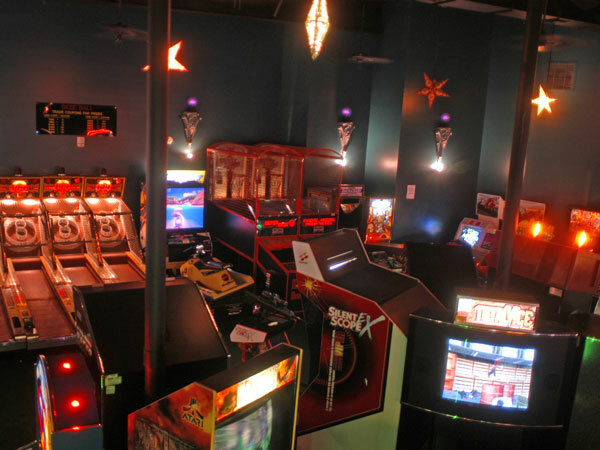 Star Castle has operated an arcade in Savannah continuously since 1984. 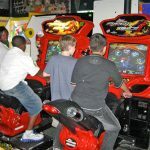 Enjoy video games while getting out of the house and socializing. 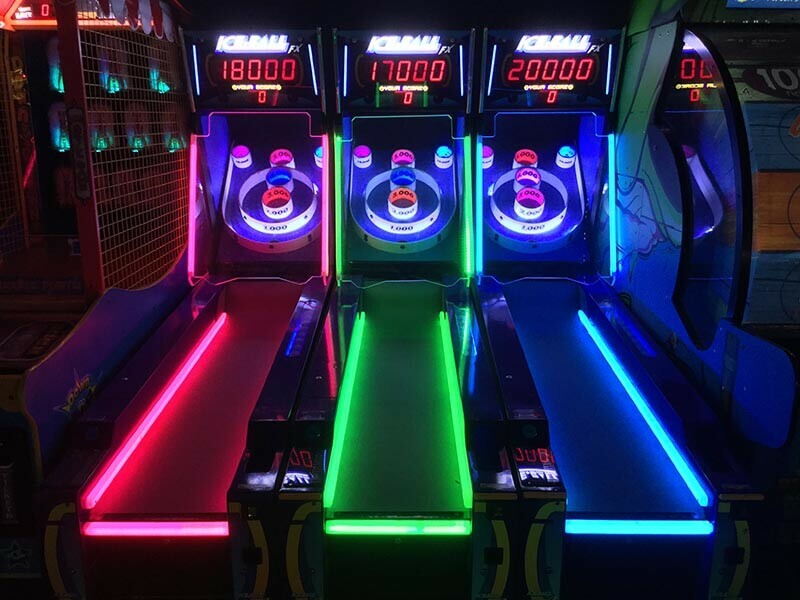 Compete for area high scores. 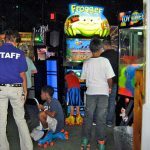 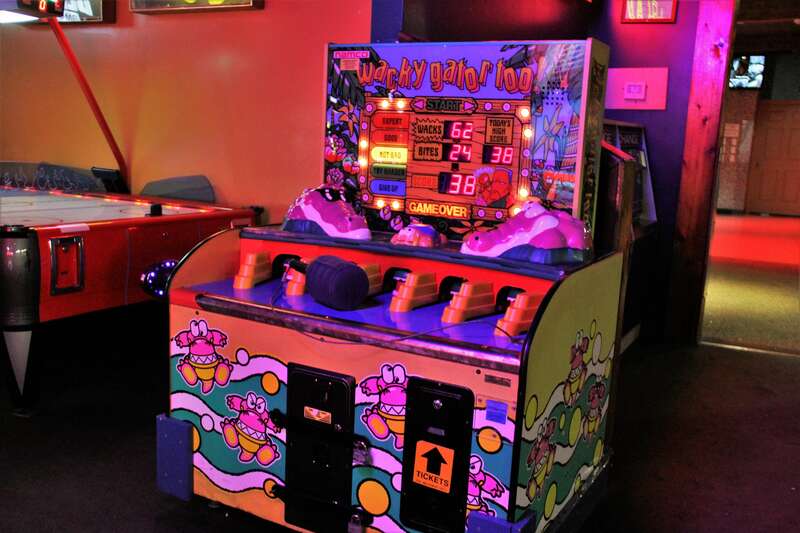 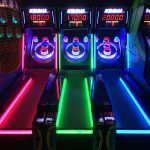 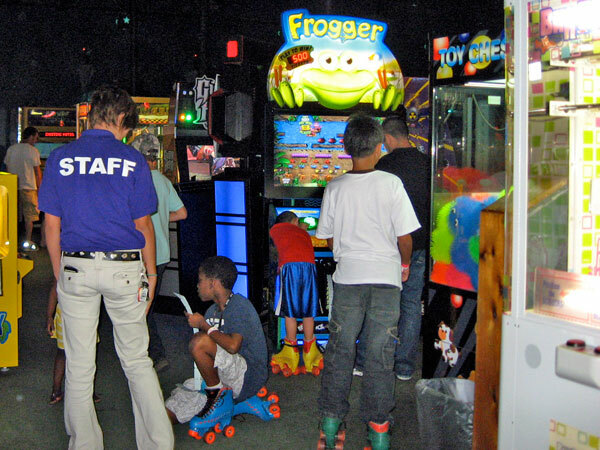 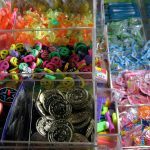 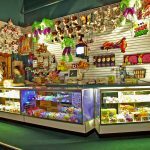 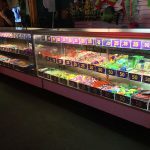 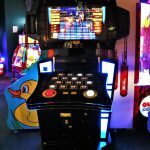 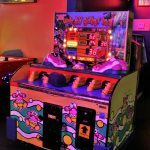 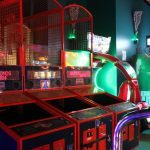 Enjoy a wide variety of cutting edge video games, including racing, shooting, sports, and fighting, as well as old fashioned favorites, such as skee ball and air hockey. 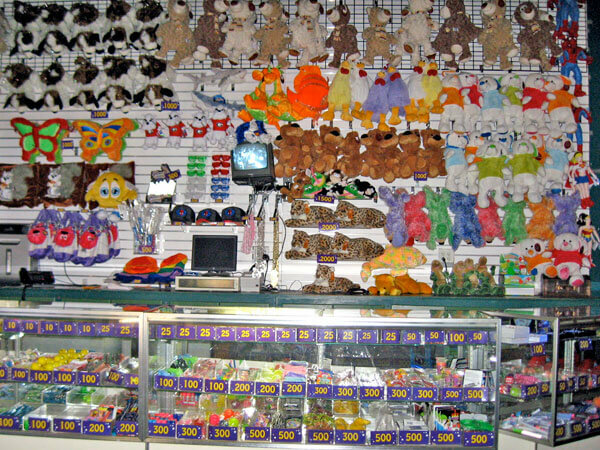 Be romantic and win your date a teddy bear! 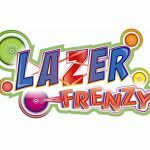 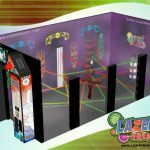 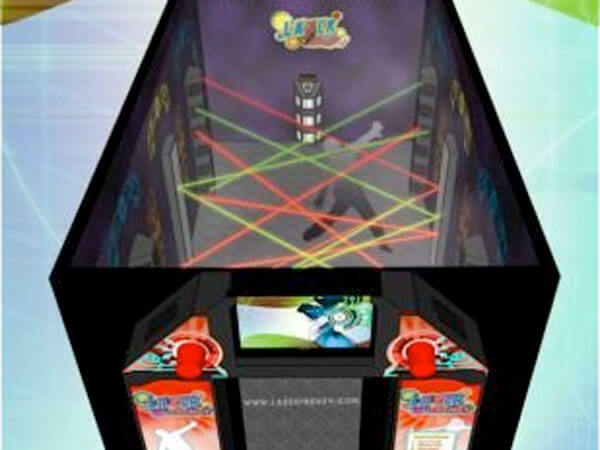 Lazer Frenzy is an exciting new arcade-style laser maze attraction that is captivating the world with its high-tech interactive game play and its use of lasers, mirrors, haze, effects, and unique theming. 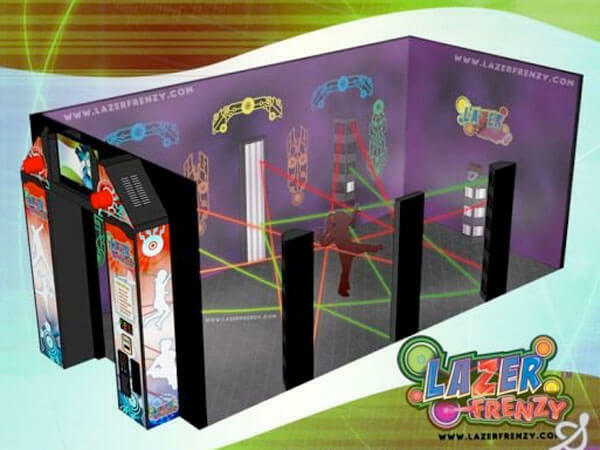 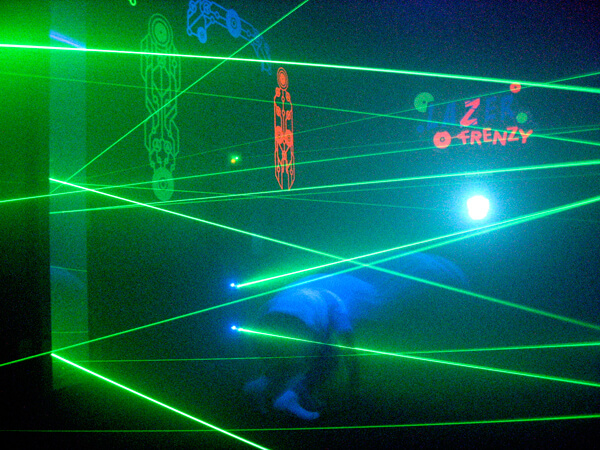 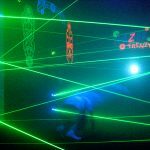 Inside the Lazer Frenzy laser maze you’ll enjoy completing a variety of objectives while having to carefully navigate a web of laser beams–just like in the spy movies! 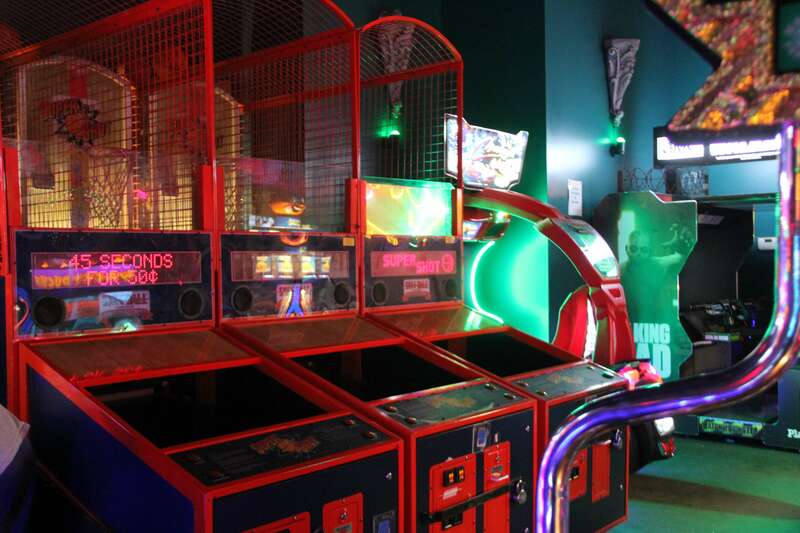 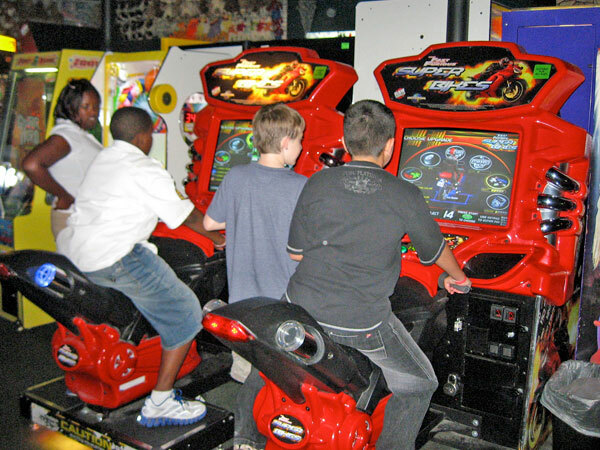 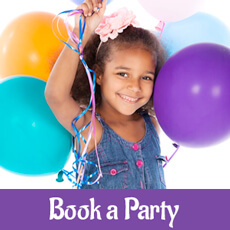 Star Castle is the only place in the Savannah area to offer this awesome gaming experience. 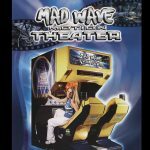 Mad Wave Motion Theater is a two-seat motion simulator attraction. 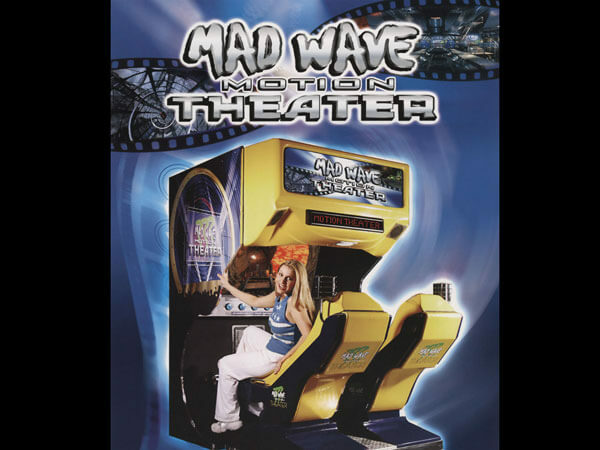 Unlike many traditional motion platforms that only reproduce directional movements, the Mad Wave Motion Theater delivers up to two G Forces of acceleration. 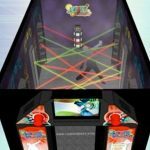 From the delicate vibrations of a car shifting gears to the drastic collision of an accident, this new technology allows the player to sense it all.